There’s nothing quite like having peace of mind, and SsangYong clearly agrees after announcing its entire six-model range is now available with a seven-year and 150,000-mile warranty. 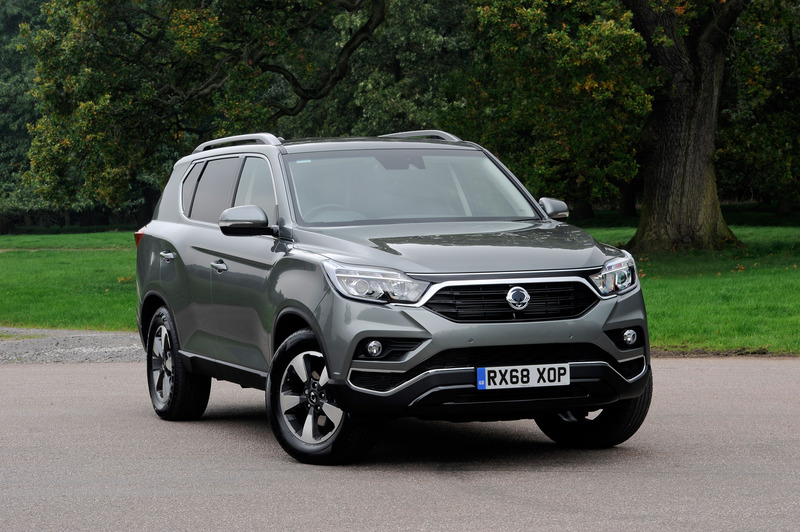 ‘We want our customers to feel that by choosing a SsangYong, they will be looked after the best,’ said Nick Laird, managing director of SsangYong Motor UK. Well, offering vehicles with such an attractive warranty is surely a good place to start. 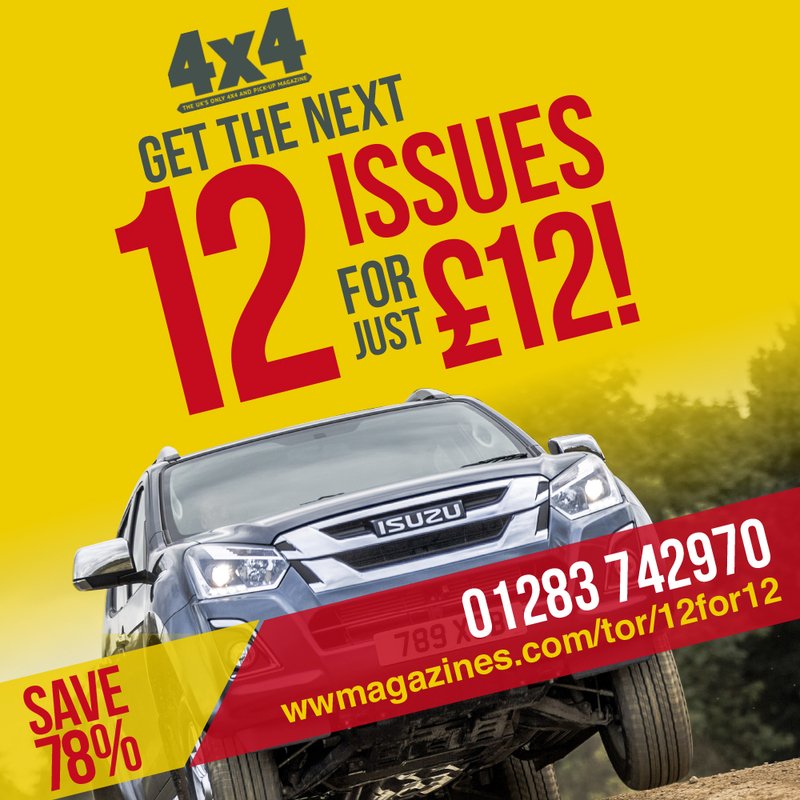 Earlier this year, SsangYong revealed the Musso pick-up and acclaimed Rexton would be sold with a seven-year warranty. But having been so popular with customers and SsangYong wanting to capitalise on its rapidly rising stock, the South Korean firm has expanded the offer to the entirety of its model range. 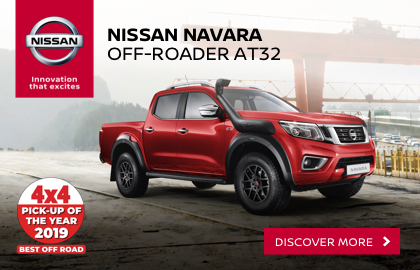 Mr Laird added, ‘No other vehicle on sale today comes with such comprehensive reassurance, and without the small print of so many other manufacturer warranties. Should you be one of the customers who bought a SsangYong prior to that date, don’t worry, because the company is allowing owners to apply the same level of warranty to their vehicles retrospectively. To be exact, Rexton owners who purchased their vehicle between 1 October and its launch last year will be able to upgrade their warranty for free from their next service. Owners of other SsangYong vehicles can also take advantage of the seven-year warranty at a £500 fee, providing their vehicle was bought between 1 January and 30 September this year. The warranty itself is covers all of the vehicle’s major components, such as the steering joints, shocks, suspension bushes and joints, plus the wheel bearings and even the stereo system. 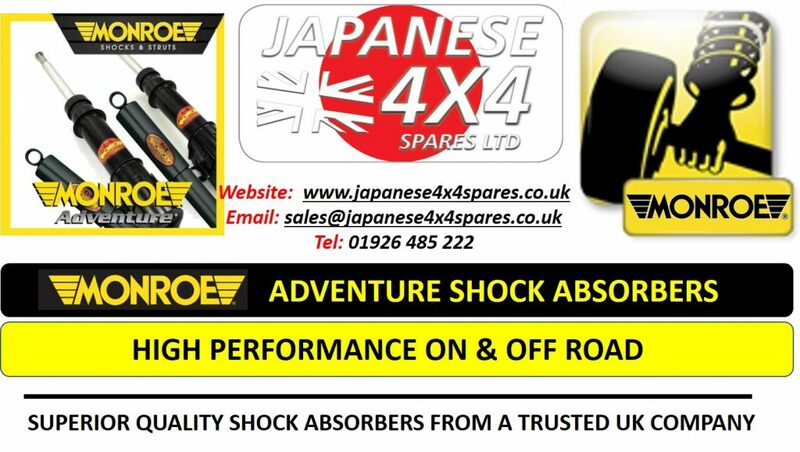 Paintwork and the battery are covered for three years, whilst the more consumable elements that can be hampered by poor driving, i.e. the clutch and brakes, are covered for the first year or 12,500 miles. If you weren’t tempted by a SsangYong before, you should be now.